© Seth Harman. All rights reserved. 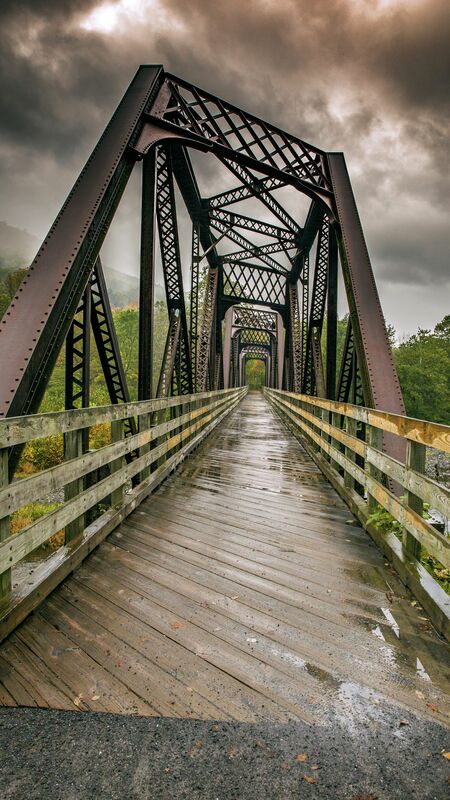 This is an old railroad bridge along a creek in Pennsylvania. Date Uploaded: Nov. 29, 2017, 8:15 p.m.